What’s new in Agathos ? 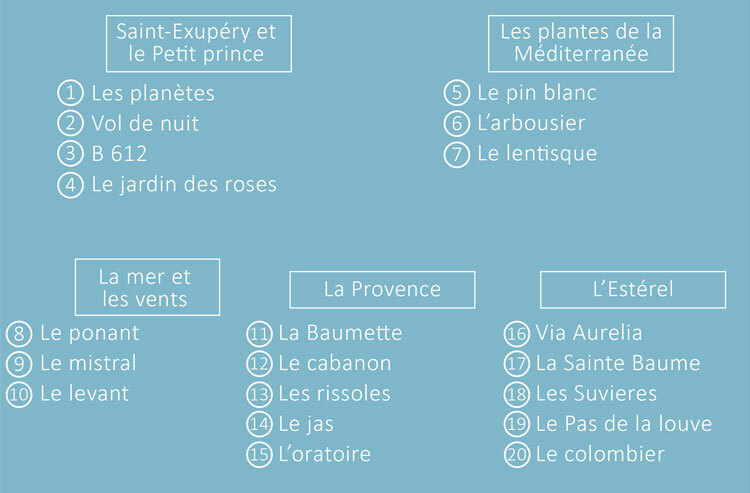 Agathos is 3 experiences on the French Riviera. 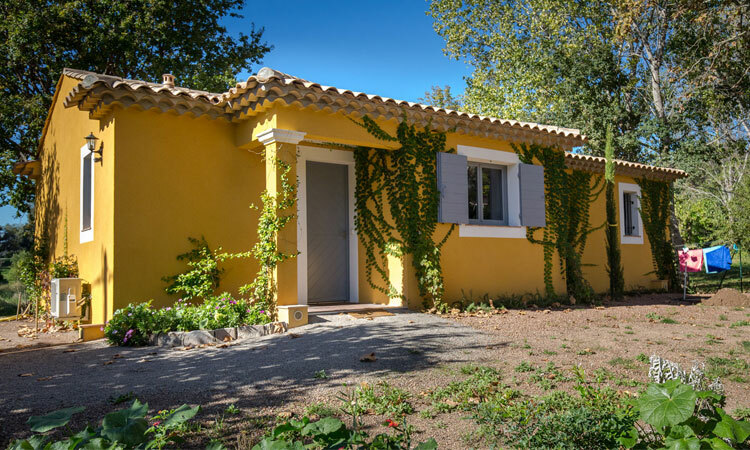 Bastides feet in the water, an apartment with a sea view and a typical Provençal villa ! 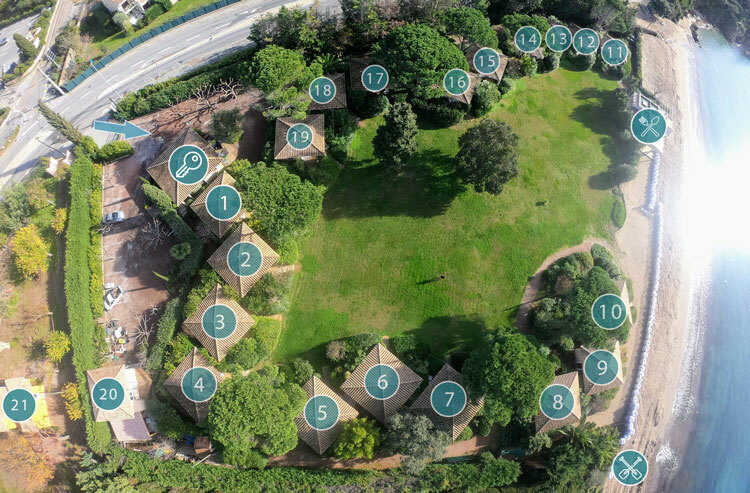 It is a 65 m2 villa on one level in a private garden, under century-old plane trees, which can accommodate up to seven/eight people 50 metres from the beach. 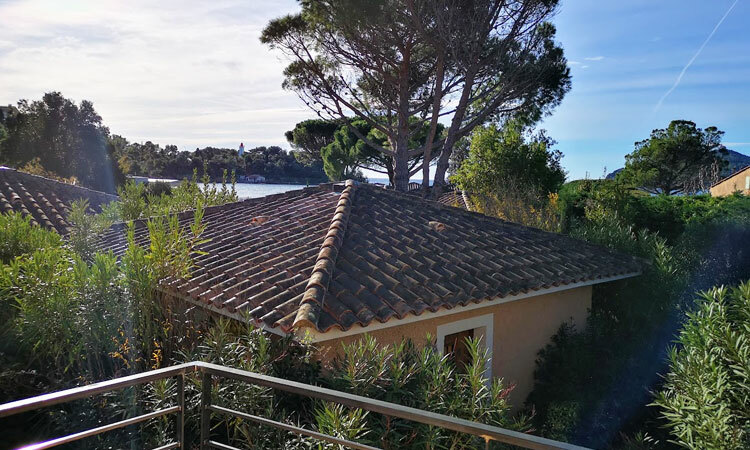 Discover these bastidons from 2 to 4 people overlooking directly on the beach of La Baumette in Agay. These converted cottages promise you comfort, a change of scenery, and a unique view of the Rade d’Agay…. Ten metres from the garden, it is different from the others because it is located on the first floor accessible by a staircase. It has a view of the sea, a real kitchen with a large fridge, a dishwasher, an oven and a reversible air conditioner. 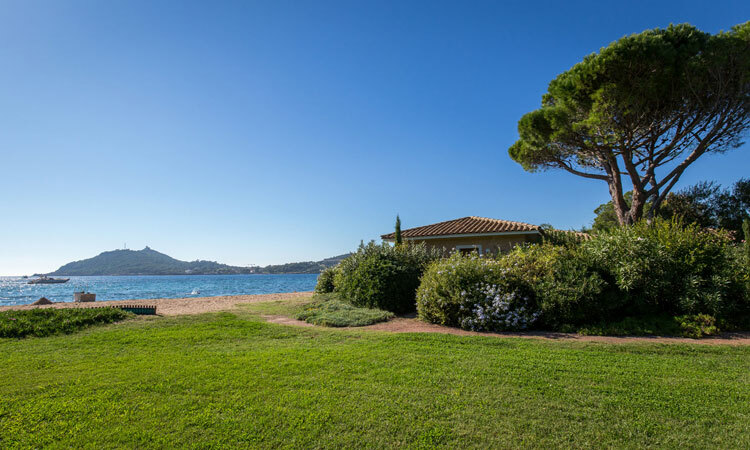 The residence is located in a protected environment 45 minutes from Cannes and 15 minutes from Saint-Raphaël.